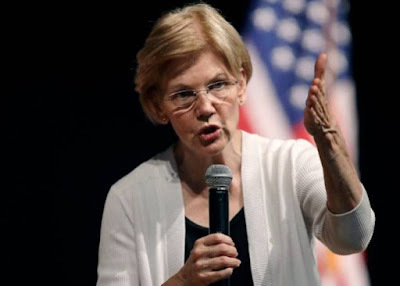 US Senator Elizabeth Warren said on Thursday that it is time to invoke a constitutional amendment to remove President Donald Trump if top officials believe he can no longer fulfil his duties. The Democrat’s comments follow a stunning newspaper op-ed by an anonymous senior administration official expressing grave concerns about Trump’s morals and behaviour. Section 4 of the 25th Amendment of the Constitution allows the vice president and cabinet officials to write to Congress if they believe the president cannot do his job. In that event, the vice president would assume presidential duties — permanently if Congress agrees in a subsequent vote that the president cannot discharge his duties. The amendment, ratified in 1967, allows for a temporary transfer of power if the president is incapacitated by something like surgery, as in 2002 when George W. Bush underwent a colonoscopy. The far more consequential Section 4 has never been used, however, and experts say the process is particularly fraught. The op-ed was published on the same day as explosive excerpts of veteran investigative journalist Bob Woodward’s upcoming book which described how officials would remove important documents from Trump’s desk to stop him signing off on bad policy.